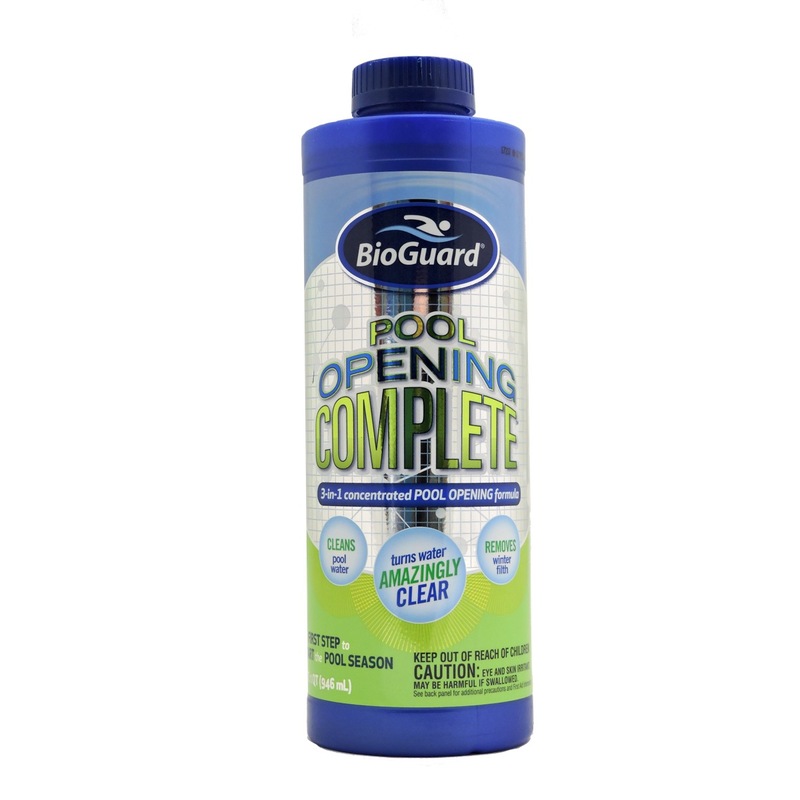 BioGuard Pool Opening Complete is the perfect way to get your pool season started off right! 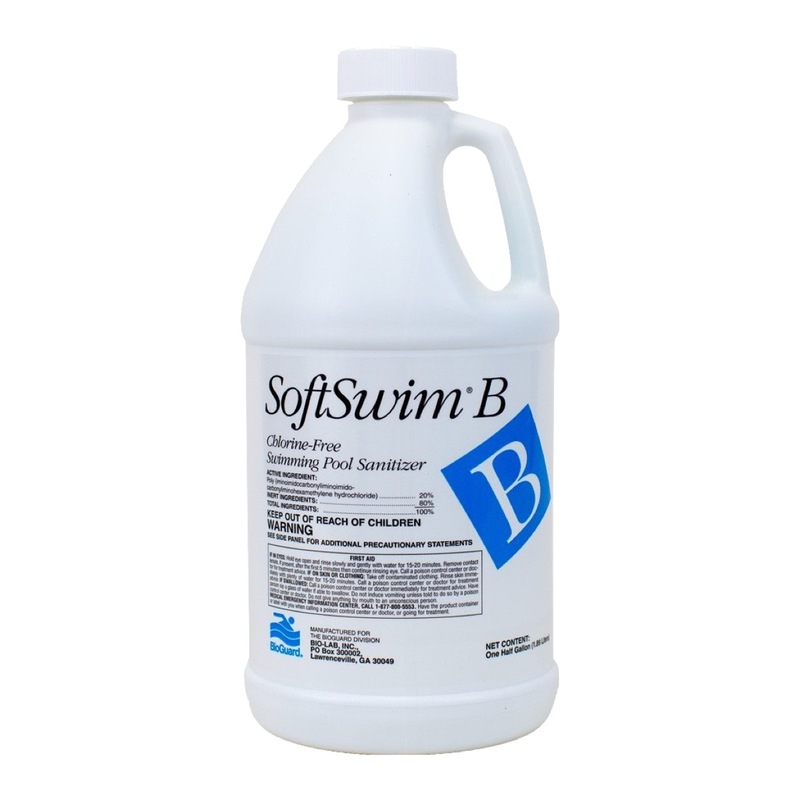 Use the special 3-in-1 formula to quickly clean pool water, remove winter filth, and make your pool water crystal clear! BioGuard Pool Opening Complete is the perfect way to get pools off to a great start for the season. This special variation of the Pool Complete family is designed to work effectively in opening conditions and quickly clear pool water of any winter filth. 1 qt per 20,000 gallons of water. Make sure all pool equipment is working properly, including pump, filter, skimmer, and heater. If needed, backwash and/or clean filter according to manufacturer’s directions. Shake well before using. 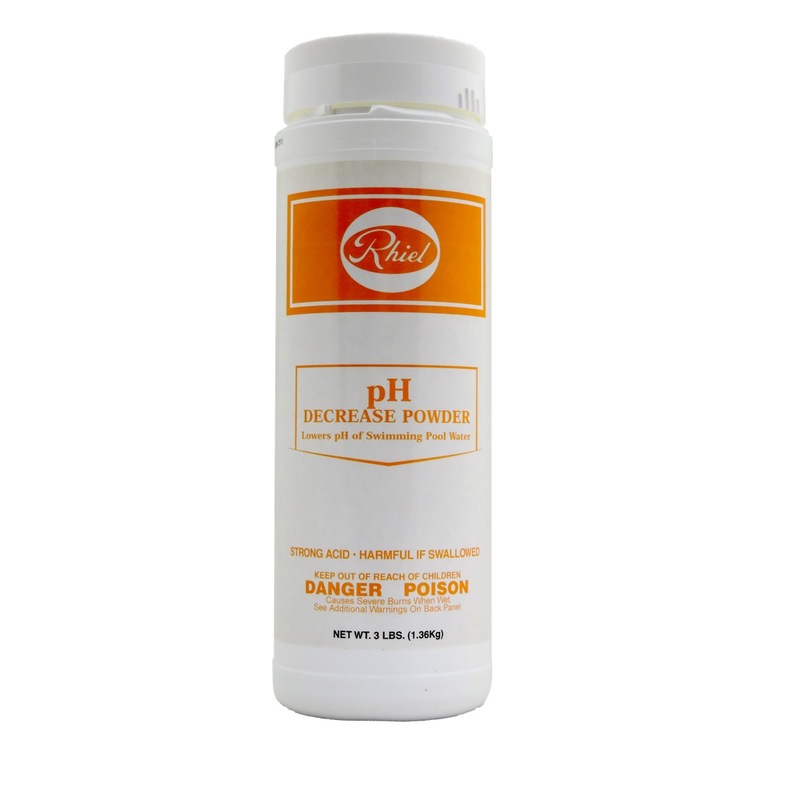 To help clear water and make opening easier, apply this product at a rate of 1 quart per 20,000 gallons of pool water. 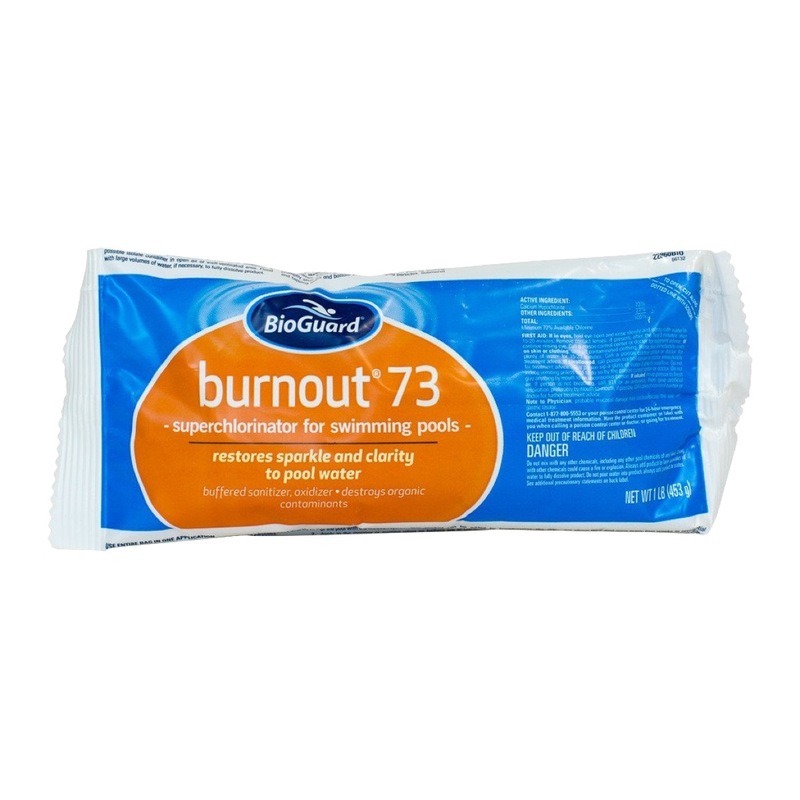 Apply slowly and directly into water while walking around deep end of pool. Allow pump and filter to operate for at least 12 hours after application.